Kerala is a small strip of land lying between Arabian Sea and Western Ghats at the south West corner of India. Kerala has a total land area of 38863 sq km which is just 1percentage of India’s total area. It has got a coast line of 580 km. Kerala being closer to equator line, compared to other Indian states, it has a pleasant and equable climate throughout the year. Kerala receives copious rain ,average 3000 mm a year. The temperature in Kerala 28 to 32 c on the plains but drops to about 20 c in the highlands. High land enjoys a cool and invigorating climate the year round. Kerala has a total forest cover of 11,125.59sq km which is 28.90 percentage of the total land area of Kerala state. Forest cover of Kerala is mainly spread over the Western Ghats , the border of the state. Western Ghats ,one of the 18 spots of bio-diversity has a repository of endemic, endangered and rare flora and fauna. Kerala blessed with 44 rivers, lakes ,back waters, ponds has abundant water resources to enrich the bio-diversity of the state. Most of the rivers originate from Western Ghats are flowing west, to the state of Kerala. The tropical dense evergreen forests of Kerala has got Teak, Rose Wood, White Pine, Bamboo and over 500 other trees. We will study them one by one. Teak is a tall evergreen tree with yellowish blonde to reddish brown wood. It attains the height of about 30 meter and its fruit is drup. It has large leaf and bluish to white flowers with whitish grey color bark. It is generally straight grown with un even texture , medium lusture and the oily feel. The upper structure of the tree is rough and the inner surface with hairs. The fruit is enclosed by calyx which is light brown color , ribbed and papery. Teak holds medicinal value. The bark is bitter tonic for fever, head ache, stomach problem and enhances digestion. Indian Rose Wood is a erect deciduous tree which grows up to 25 meter and 2-3 meter in diameter and its leaves are leathery , about 15 cm long. The flowers are whitish pink, crown is oval in shape and brown fruit which is pod like in shape, dry and hard. The sapwood color is white to pale brown and heartwood is golden to dark brown. Rose Wood oil stimulates new cell growth, regenerate tissues, and minimize lines and wrinkles and help balance dry and oily skin. It has been proved useful against Acne. Ochalandra Travancorica reed is a rare species of bamboo found in Kerala forests. Bamboo mats made from the reed is a popular item. Bamboo is a woody grass which occurs naturally , all over the world except Europe, is a highly renewable material, strong and comparable on certain parameters with other woods. There are 1600 species of Bamboo in the world across 111 genera. India’s Bamboo resources is second largest in the world with 130 species spread across 18 genera. The white Pine is large, straight stemmed tree with a pyramidal crown which grows 50 to 100 feet tall with needles 3 to 5 inches long, bluish green on the upper surface , whitish beneath and occurring in bundles of five and needles remain on the tree for two years. The cone is slender and gradually tapering 3 to 6inches long with ends of the cone scales prominently light tan to whitish and smooth. On small branches and twigs, the bark is smooth. 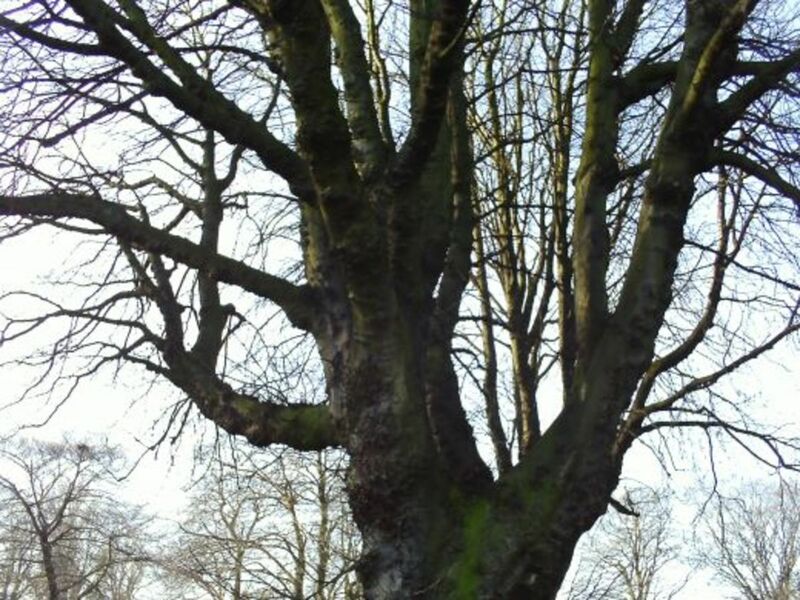 On older branches and the trunk , it breaks into broad with topped ridges that is dark grey. The estern white cedar is a small hardy slow growing tree , lives for 200 years or more. Cones are 7 to 12 millimeters long and grow in clumps of 5 or 6 pairs. Its leaves are small and scaly and cover the trees fan shaped twigs and are in yellowish in color. The bark is thin and shiny when tree is young , but separate into flat narrow strips as it get older. It grows to 30 meter and its flower is light yellow. In Kerala its oil (Akilenna) is used for curing pain, scabies, leprosy and poison. It is the common man’s tree of Kerala. Leaf is approaximately10 cm long and 5cm wide. Midrib nerves and veins are visible on both side of the leaf. Bark is brown and surface is not smooth with many irregularities. It starts bearing fruit after five years. Jackfruit weighs 15-35 kg. It is a rich fruit with protein ,phosphorus, calcium, carbohydrate and vitamin A. Its wood is used making furniture and building house. It is a big tree, grows 30-40 meter high and 200-250 cm in radius. Leaves are 15 cm long and 8 cm wide and stems have hair. The tree has got stain. It blossoms in January to March. Its fruit is like Jackfruit but small in size ,weighs 400-800 grams. Wood is used for boat building and for furniture. It’s a tree worshipped in India. The origin of peepal tree can be traced back to the time of Indus Valley civilization (3000-1700 BC) in Mohenjodaro. Leaves are beautiful , 15-20 cm long and 8 to 10 cm wide. 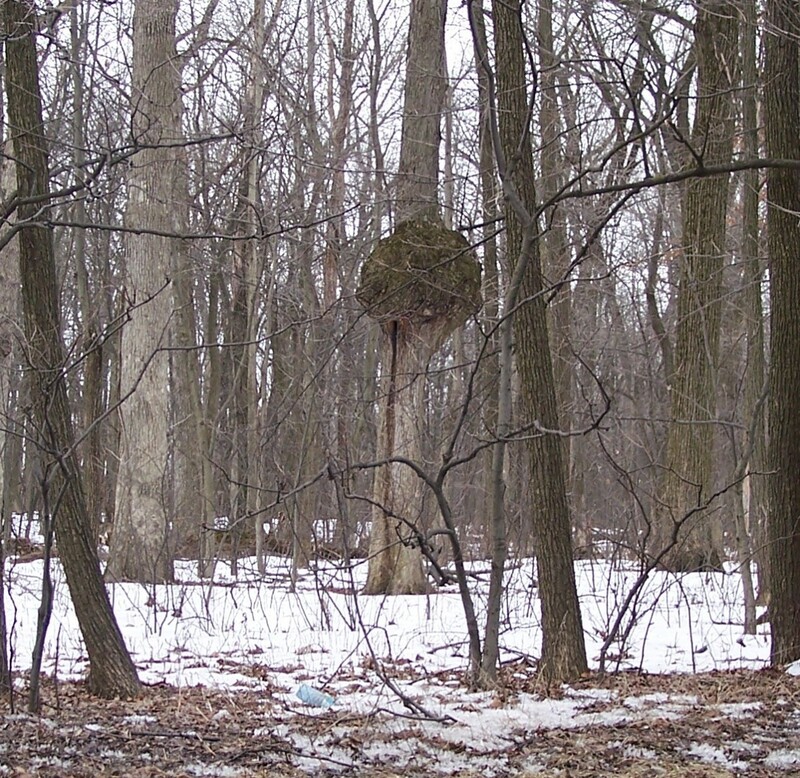 It can grow on other trees and buildings. Peepal is a tree of great medicinal value. Its leaves serve as a wonderful laxative as well as tonic for body a good for jaundice patients. Peepal leaves arehighly effective in treating heart disorders. It help to control the palpitation of heart and cardinal weakness. Banyan tree is the National Tree of India. It is a huge tree towers over neighbors and has the widest reaching roots of all known trees, easily covering several acres. It sends off new shoots from its roots so that one tree is really a tangle of branches, roots, and trunks. The Banyan tree regenerates and lives for an incredible length of time. It has several medicinal properties. Its leaf, bark, seeds, and fig are used for a variety of disorders like diarrhea, polyuria, dental, diabetics and urine disorders. Bark is used for making paper and ropes. The milky latex that comes from its leaves and stems I used in many Ayurvedic Medicines. Tree grow up to 25 meter height ,smooth grey bark, leaves sub –opposite 5-14 ,2-4.5,oblong, glabrous, often un equilateral, margin often crenulate with small white flowers. Fruit 2.3-2.5 cm long, fibrous woody with 5 hard wings, striated with numerous , curved veins. Its property against hypertension acts effectively. It has prostaglandin enhancing, and coronary risk modulating properties. A moderate sized tree grows up to 20 meters in height. Leaves large, oblong, lanceolate, acuminate, entire, shining, flowers pale yellow in long drooping axillary umbels. Fruits large flat, pear shaped and compressed. Fruit contains brown, irregular surfaced seed. Plant is used or the treatment of arthritis, edema, itching, skin diseases, constipation, and general debility. Bark and seed oil are used for making medicine. 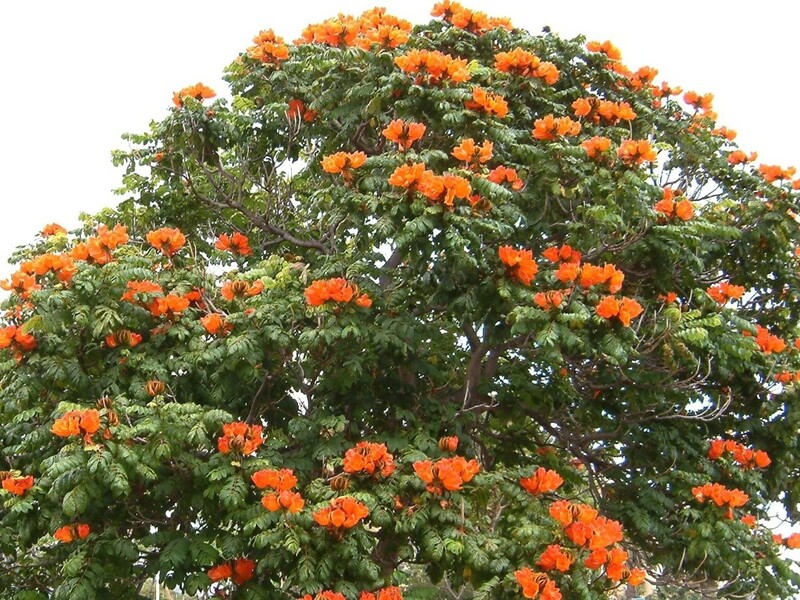 It is commonly known as Indian coral tree or Tiger claw. It is showy, spreading tree legume with brilliant red blossoms. It is a medium to large tree, commonly reaching 15 to 20 m in height in 20 to 25 years. It has an erect, spreading form, typically with several vertically oriented branches emerging from the lower stem. The smooth bark is streaked with vertical lines of green, grey and white. Small black prickles cover the stem and branches. The leaflets are commonly variegated, medium to light green , heart shaped, 7 to 12 cm wide and 12 to 18 cm long. The bark and leaves are used in many traditional medicines like , for destroying pathogenic parasites and to relieve joint pain. Juice of leaves is mixed with honey and ingested to kill tapeworm, round worm and thread worm. Women take this juice to stimulate lactation and menstruation. It is also used for dysentery, to relieve joint pain and as a expectorant. The tree is Indian native which is slow growing . Grow up to the height of 50 ft with short trunk, thick and soft bark , spreading and spiny branches,the lower ones drooping. All the parts of the tree ,stem, bark, root, leaves and fruit have been used as medicine. The ripe fruit is aromatic, astringent which help construction of skin, and a coolant and laxative. The unripe fruit is astringent digestive stomachic which improves appetite and antiscorbutic used for treating scurvy caused due to vitamin C deficiency. The unripe fruit is very effective for chronic diarrhea and dysentery. Leaves are used for the treatment of peptic ulcer. Elanji is a tropical tree that produces tiny flowers having sweet aroma during night. The leaves form a part of perfumes with intoxicating fragrance. The fruit is edible, has a thick outer skin which encloses sweet yellow pulp and a hard shell seed. Different part of the tree have medicinal properties. It is used in the treatment for ulcer and hyper tension. It grows up to 30 meters in height, leaves simple, opposite, ovate, acuminate, gland dotted and flowers greenish white. Fruits are dark purple color and contain single seeds. Wood is very strong and is used for railways, well motors, furniture, and for house construction. The tree can live for more than 100 years. The trees get little beautiful flowers around March- April. It is used for the treatments of fever, diabetics, diarrhea, leucorrhoea and skin diseases. Moderate sized tree, grows up to30 meters in height. Leaves simple, alternate, ovate, oblong-lanceolate, serrate and flowers unisexual, greenish white, small, solitary. Fruits globose, tomentose berries with 15-20 angular seed with in. Seeds contain oil and was used to light up lamps in ancient Kerala. It is used to make pest repellents. People of Kerala believed that the presence of the tree is an indication of water in the soil. Its oil is used to make soap and a traditional medicine for leprosy. It is also used in the treatments of psoriasis, pruritus, leukoderma, sprain, ulcer, colic ,flatulence, diabetics and brochitus. in the treatment of tooth ache, malaria and rheumatism. It is also used as an antidote to snake bite. It’s a moderate sized tree grows up to 15- 20 meters in height. Bark is grey color , leaves opposites , oblong with smooth cuticle surfaces. Fruits are single , round and orange red, contain many discoid seeds. The tree is toxic if consumed in large quantity but with lot of medicinal properties. It’s a tonic, stimulant and febrifuge. It’s used in preparations for nervous disorders. Seeds are prescribed for colic and as emetic. Leaves are applied to maggot infested ulcers and juice of fresh wood is used for dyspepsia. The medium sized tree grows up to 12-15 meters in height and matured by 65-75 years when its heart wood has greatest oil content. The oil develops in the roots and in the heart wood in 15-20 years. The tree of Indian origin, considered sacred by Indians and used for religious rituals. The highly aromatic wood is used for making perfumes and furniture. It is used in Indian, Chinese and Tibetan medicines. Sandal wood oil and paste have calming and cooling effect on body and mind. It helps relieve fever and burns and stops excessive sweating. The oil is good for skin diseases, ulcers, acne, and rashes. Sandal wood acts as disinfectant, diuretic, expectorant and sedative. It is bitter, sweet, astringent and cooling. Sandal wood can balance the circulatory, digestive, respiratory, and nervous system. 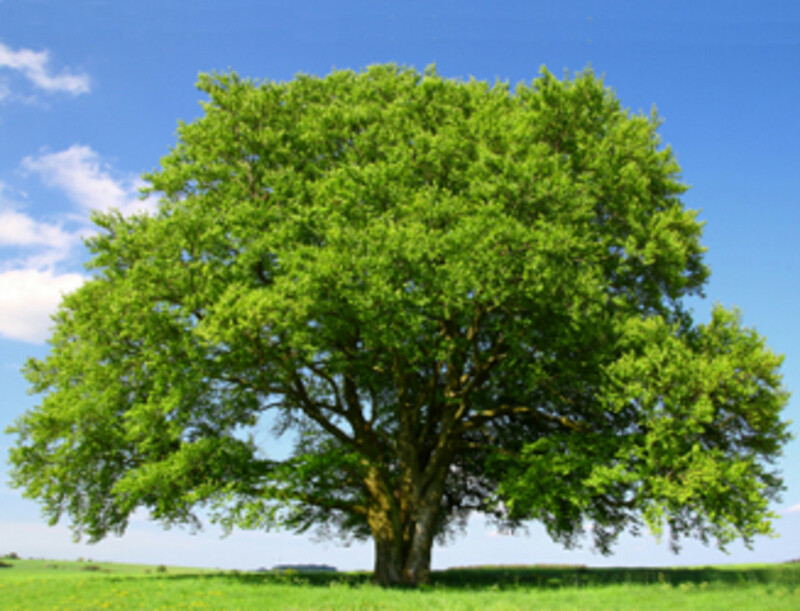 A medium sized tree grows up to 25 meters tall with leaves 30-40 cm long. Flowers in terminal panicles and fruits are fresh drupes surrounded by fibers and unripe fruit are light green colored which changes into yellow. Flower season is April-May. It is used for the treatments of otalgia, dyspepsia and general debility. People of Kerala make pickle with the fruit. interesting. stumbled across this article while looking for information about teak trees. There is one tree caller Cher ..it has purple berries...extremely poisonous! 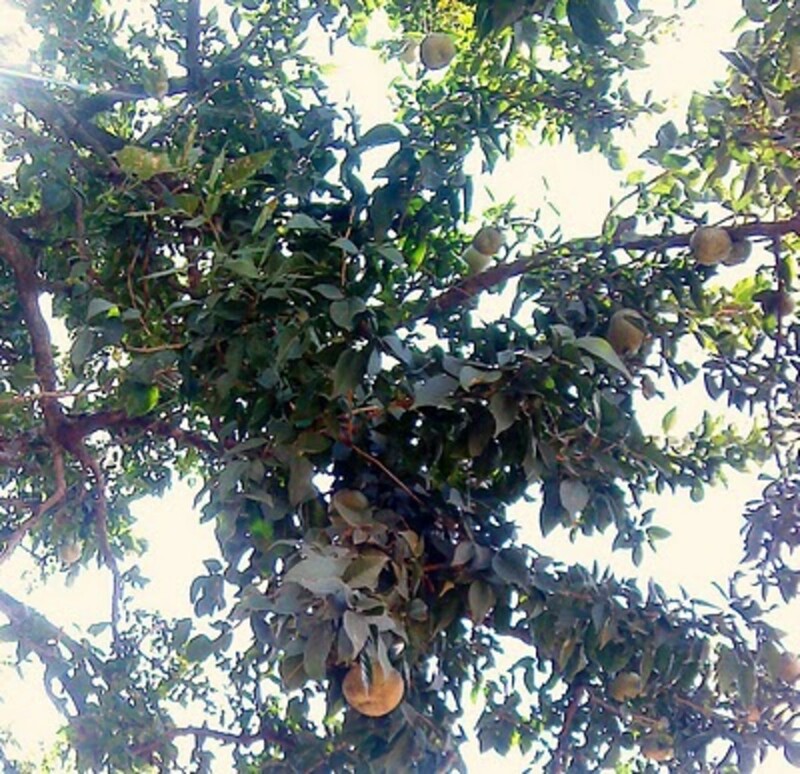 Have you ever seen a "Kana" tree...It has got leaves like coconut tree but small - lush green, being used for temporary decorations..it's fruits when ripened are harvested and made flour out of it for making various sweet dishes. Its very good initiative.Try to add photos of these trees and related details. Me also from Kerala. Even though I am familiar with all the trees you mentioned here, noting them in such concise and effective manner should take some good effort; Great Job..
Its nice to have new things to read. We would like to read something which is not on net already. Interesting to see something which is not on site yet. I for one will wait with bated breath.......anything to do with trees and nature is always interesting . This hub will be completed only in a month's time. Kindly bear with me.Data will be added everyday, still the list being first time on site,needs a little research work.